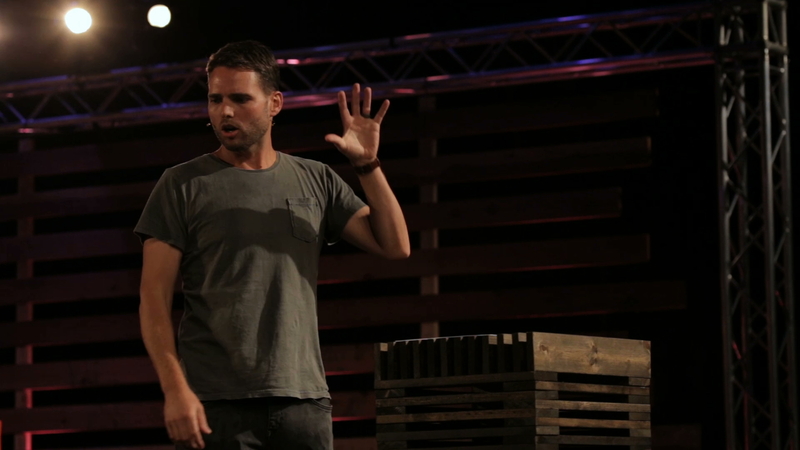 Jeremy speaks practically to the components needed to create a culture of worship. If someone who didn’t know anything about your church walked in to a worship service, would they see what you believe? God is not looking for robotic worship, but we need to respond to what we know is true regardless of how we feel. A concert or a sporting event should not eclipse our worship. People go crazy for these kind of events, humans naturally respond with excitement to something good, look at children for proof. You start small. All great things have small beginnings.